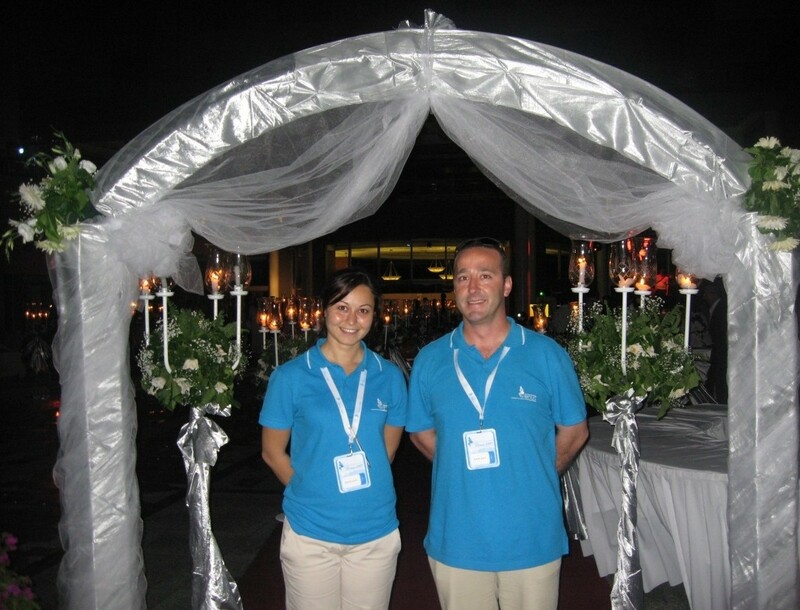 Since 1985, VENUS DMC team offers experience, enthusiasm and commitment to destination management across all Turkey, ensuring exciting and picture perfect events for you and your clients. Image or reputation are very hard to win, and may take a lifetime. In fact loosing them is very easy. The protection of your values is Venus' job.